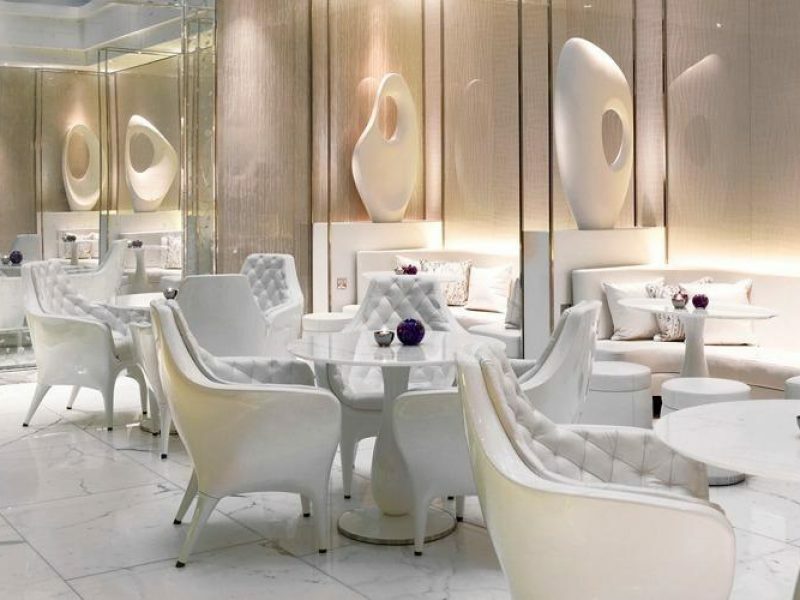 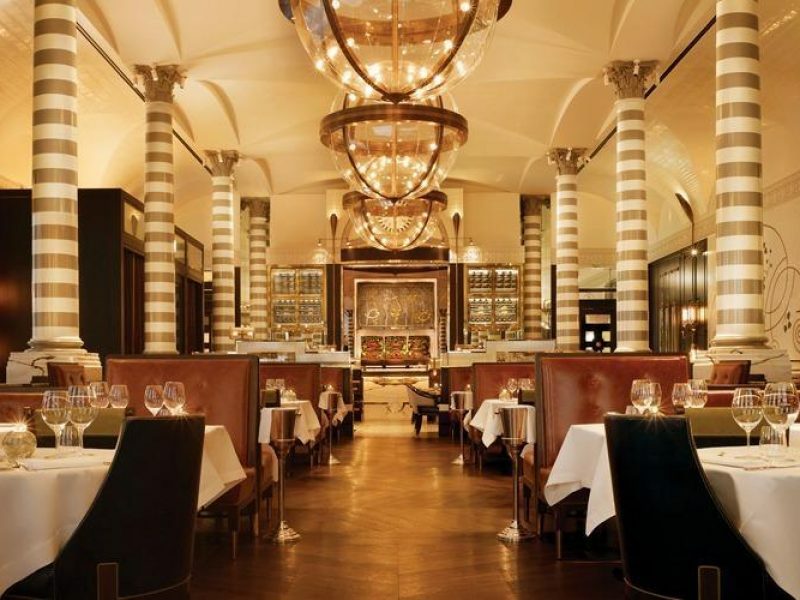 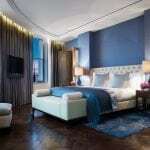 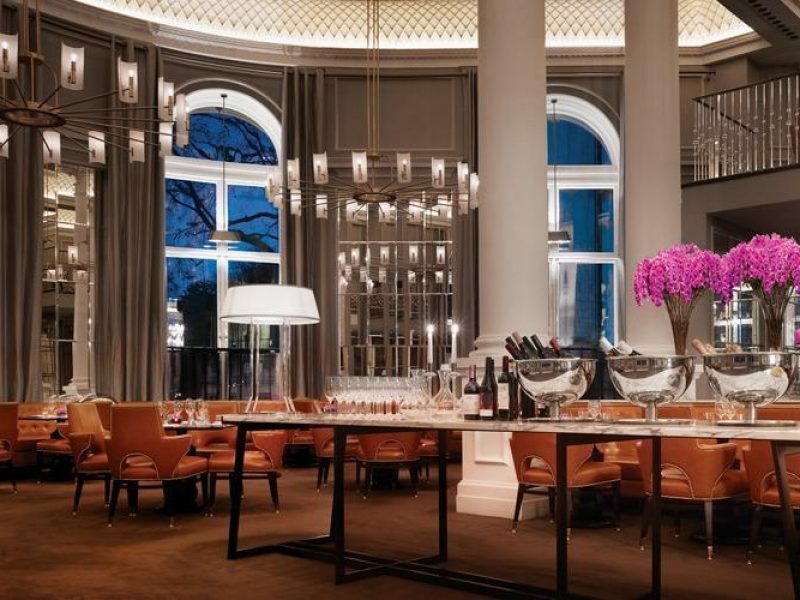 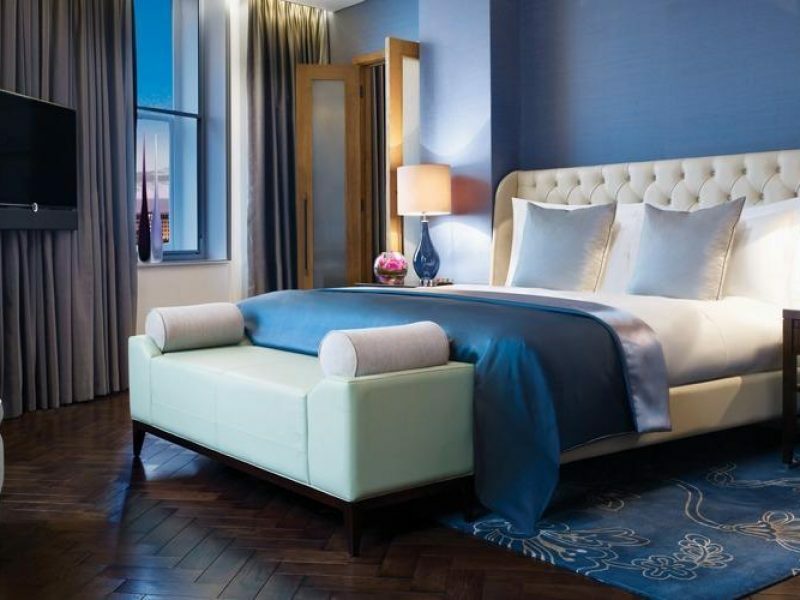 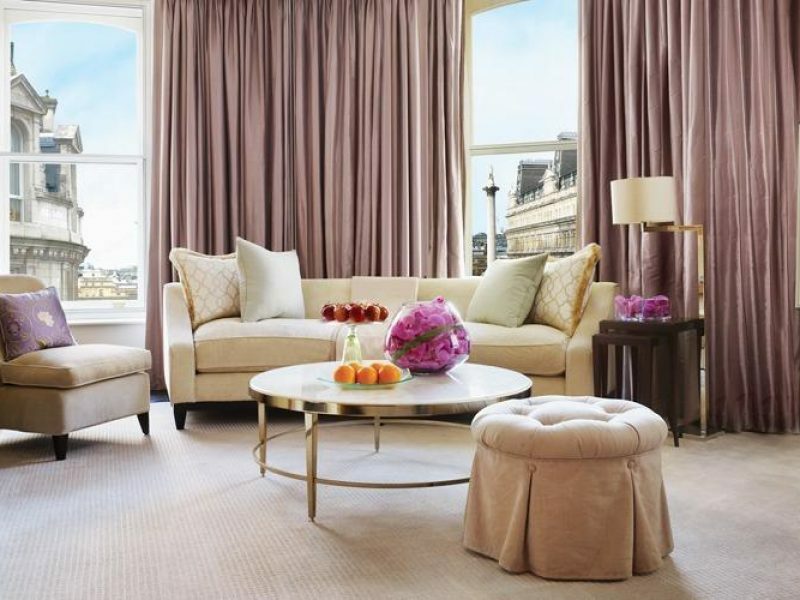 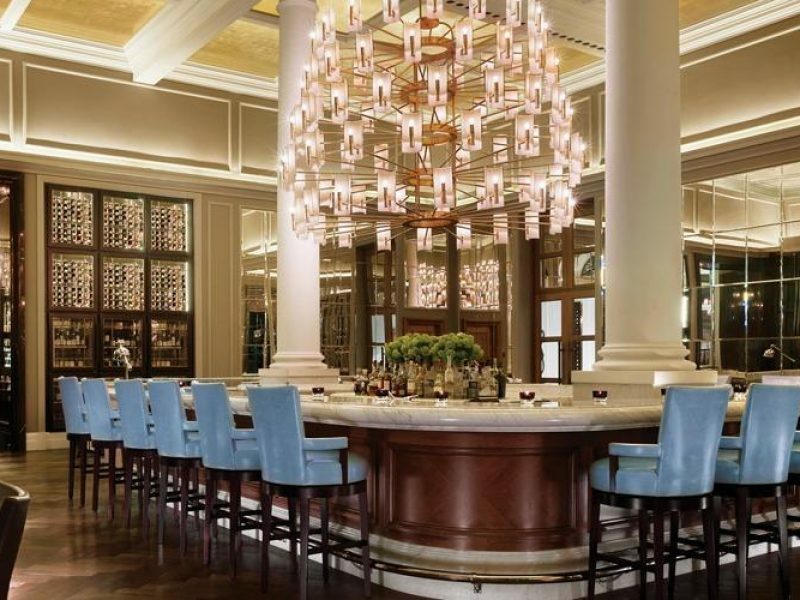 Residing in one of the most prestigious locations in London, Corinthia Hotel London offers guests a mix of classic and contemporary design that perfectly complements its historic neighborhood. 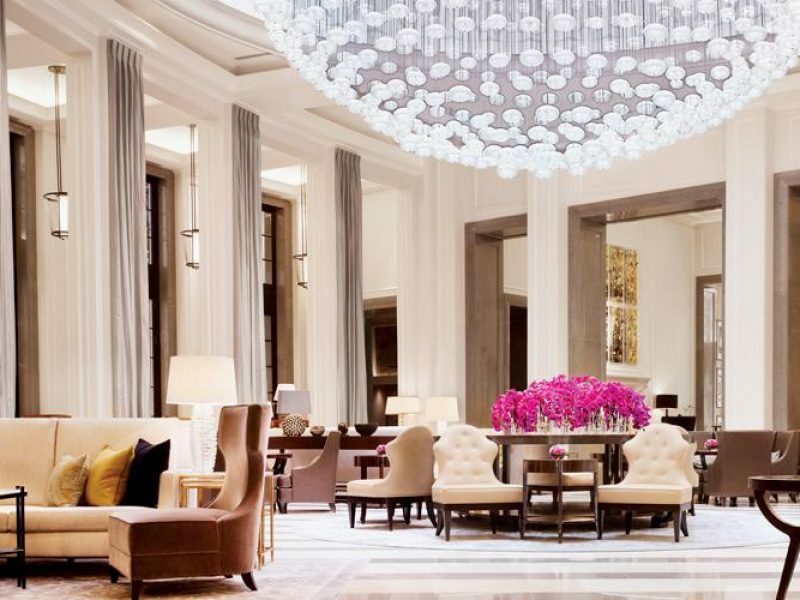 Corinthian columns, soaring ceilings, and the highest quality of finishes and materials promises an unforgettable luxury experience. 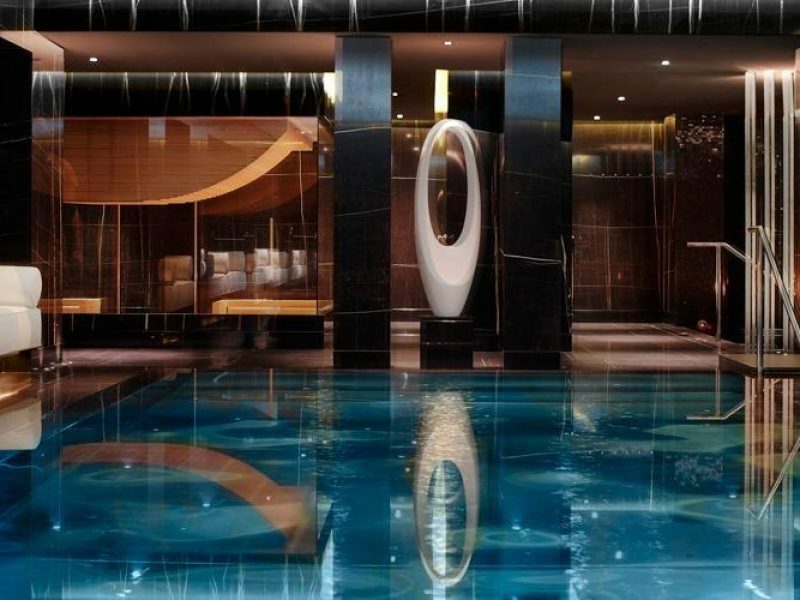 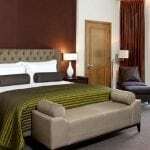 This landmark hotel delivers bespoke service and a convenient, central location.